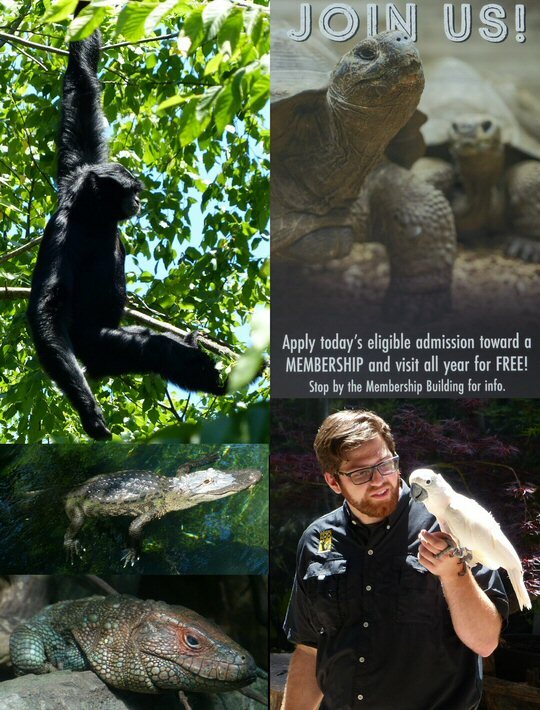 On June 17, 2016 a pleasant Friday greeted Music City so we decided it was a perfect day to visit the Nashville Zoo at Grassmere at 3777 Nolensville Pike. Currently the Zoo has a broad range of activities including animals to see and interact with. Just as the city of Nashville is rapidly developing so is this attraction. In the coming months and years habitats for elephants, rhinos and tigers are undergoing renovation. Soon spider monkeys along with Andean bears will be joining the community. Big things are underway at the Nashville Zoo. 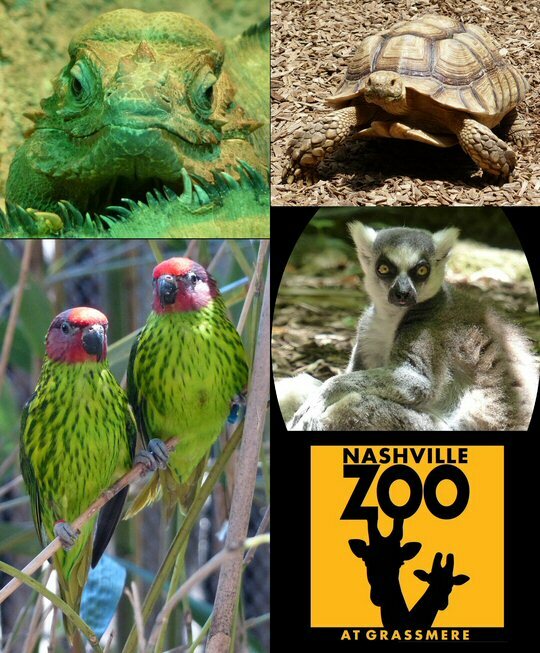 The Nashville Zoo’s family is growing too with the arrival of a baby gibbon, three red ruffed lemurs and a tally of young tortoises. The Zoo supports conservation along with breeding. Case in point, since 2000, the Nashville Zoo has partnered with organizations around the globe to develop collaborative reproduction programs and field monitoring projects for clouded leopards in Thailand. Giant anteaters along with sulcate tortoises are thriving in Music City before some are transferred to other animal reserves. The Zoo’s calendar for 2016 is expanding. Avian Awareness Day is June 26th; Red, White & Zoo a wine/food festival will be held on July 8th; a cooling Ice Day is planned for July 23rd; and, the Heritage Musical Festival arrives on September 17th. Additional events are scheduled for the fall. Earlier this month we enjoyed Brew at the Zoo. On tap were animals, food vendors, music and plenty of brews to peruse. One hundred craft beer vendors were on site providing ample samples. Apple Knocker hard cider, Spiked Seltzer (one of our personal favorites) and a number of wineries also shared their wares at this popular annual event. We spent a day at the Nashville Zoo at Grassmere. As the Zoo gets bigger more staff and volunteers will be needed. We found folks such as Ken to be enthusiastic, helpful and knowledgeable. Caretakers also appeared to be compassionate and concerned for their critters. At Lorikeet Landing the staff called the colorful birds by name. This was one of a number of places where visitors could mingle with the wildlife. At Shell Station the man in charge chose to name his twenty-one tortoises rather than call them by a number. At this spot we sat with several 20-40 pound juveniles. The kangaroo pen was another engaging exhibit. The Zoo is broken down into three sections that meander through vegetation such as the bamboo trail that provides areas of shade. At Unseen World kids of all ages will see bugs, fish, frogs, snakes and plenty more. A fashionable black-white-spotted stingray caught our attention as did the bats. For a nominal fee folks can ride a carousel, a train or perhaps the zip line is more your speed. Included in the price of admission is the Grassmere Historic Farm which features the main house (ca 1810), a diverse garden, 2 small cemeteries along with a barn which is home to goats, sheep and other farm animals. 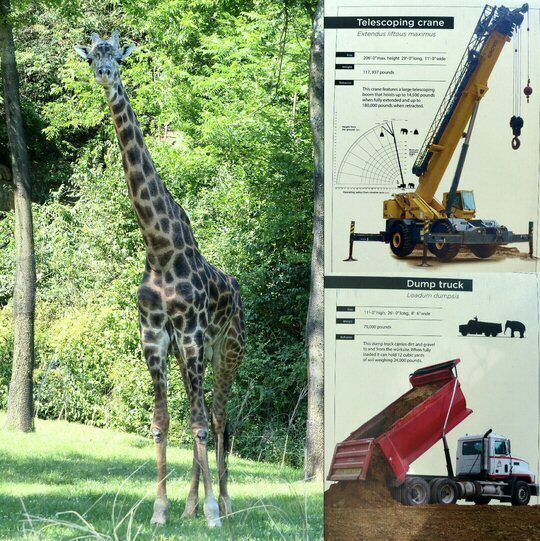 In addition to conservation education is a main goal at the Nashville Zoo. Informative signs are everywhere and the daily animal shows are fun presentations where folks can find out more about the wildlife at the Zoo. “Wingin’ It” focused on birds. We met Fester a native turkey vulture who helps control disease by eating dead things. We learned that the bird spreads his wings so the sun can kill off any bacteria that he may have picked up while feeding. Spike a nanday conure entertained the crowd with his ability to retrieve and return a dollar bill from a participating audience member. “Destination Wild” looked at animals worldwide who benefit the environment. For example, skunks who eat lots of insects including ticks. 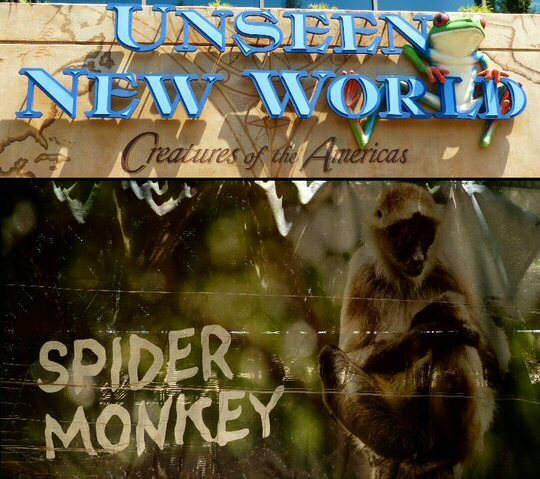 In 1996, the Nashville Zoo took over management of the Grassmere property after the closing of the Grassmere Wildlife Park. Bound by the will of the Croft sisters who had deeded the land for a nature center, the City of Nashville invested in continually expanding the Zoo including big plans for elephants, rhinos, tigers, spider monkeys and Andean bears. Other highlights of our day were the giraffes, jungle animals and meerkats. 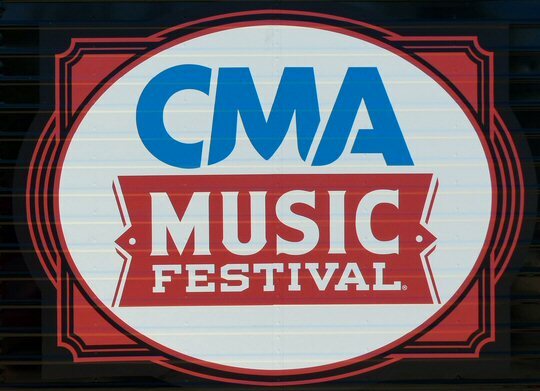 There is plenty to do at the Nashville with much more coming soon.